If you want to know what makes a best seller, you have to understand the workings of a bad one. Writing is about placing your thoughts to paper, making a difference, telling a story, changing the way others think. All this is fine and dandy until you want to sell it. When money is not exchanging hands and the size of the audience is not a concern it is perfectly fine to write whatever you want. Writing can be a great stress relief or a way to remember a thought, dream, or story you heard. The minute you decide you want to have everyone read it or (and lets admit it is a driving factor) get paid for it you cross the line between writing for yourself and writing for others. This time it matters what your audience wants and less about what you want. What do they want? It differs for everyone, but the best way to find out if your book stinks is to have others proof read it; unless you already have a publisher don’t think they will cover your bases. If your friends, neighbors, acquaintances are counting the pages to the end of the chapter or (heaven forbid!) the end of the book you have failed. Time to either rewrite or toss it entirely. When you find your readers arguing with your narrator you have lost the magic and soon they will be counting the pages. You want your narrator to keep their interest, not drive them away. Be prepared to cry if you find your readers are more in league with your minor characters against your main. Hint- they should be rooting for your main character (pssst- even if he/she is the villain)! Beware the reader that skips pages to get to the good stuff. Steer clear from too complicated. Yes, there is such a thing. 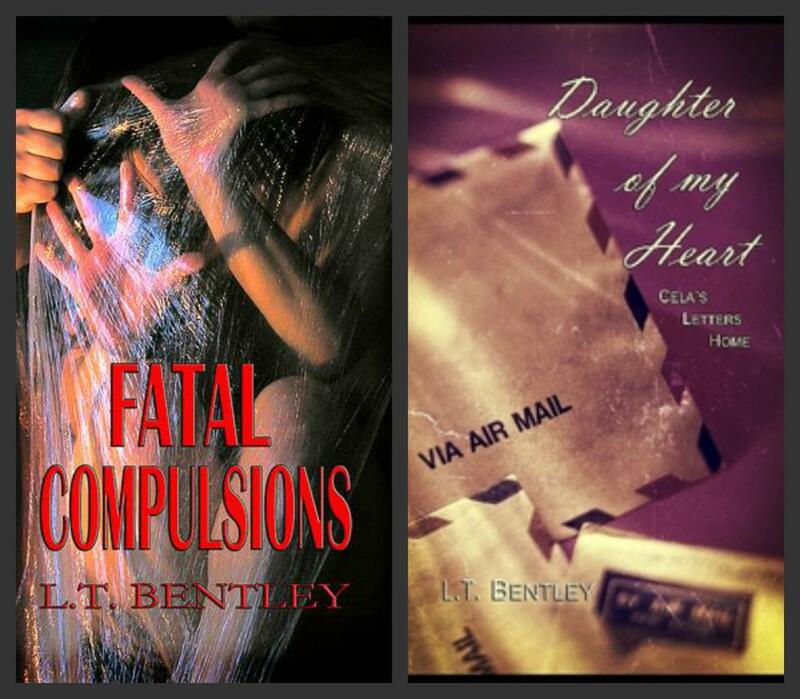 Some complication will keep your readers intrigued, while insanely complicated loses their interest. Stay away from impossible rebirths. Vampires are okay as are werewolves or angels and the like, magic also has its potential, and science experiments carry some possibilities. But all these still have their limitations. Readers need limits or the story runs flat. What good is a main character that only wins because there is no means for failure? Put yourself in the place of your readers. You may think it is an incredible story, but remember all the volumes to which you gave your precious time only to put them aside in disgust. If you want it to sell the opinions of your readers are king and you need to be writing for them as much as for yourself. To every season there is a purpose. To every life there is a purpose whether that life lasts for just a few moments or for centuries. What we take from our encounter with that life, what we learn as individuals, is ours to apply to our own liv es and grow or reject and fail to thrive. 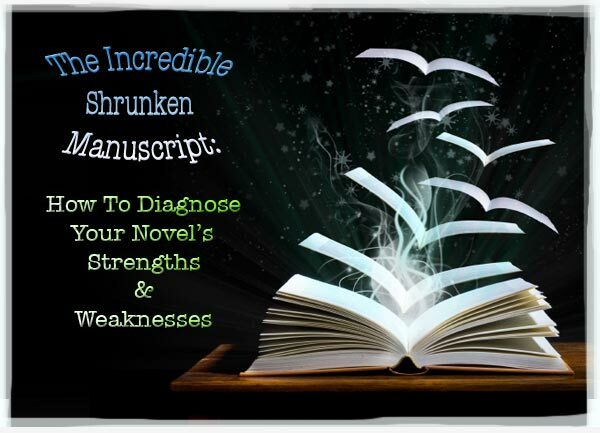 Without reading a single word of your novel, I can tell you some of its strengths and weaknesses by using the “Shrunken Manuscript” technique. The technique was born accidentally several years ago, when a friend asked me to critique her manuscript. We were a bit short on money at the time and I didn’t want to print out a couple hundred pages to read. Instead, I single-spaced the manuscript, reduced the font and then printed it out. What I saw amazed me. Chapters that covered ten pages were now encapsulated on just three pages. It was easier to see how Act I led into Act II. Instead of flipping through hundreds of pages to check a fact, I had only a couple dozen pages to go through. I decided to be really radical. I eliminated all white space at the ends of chapters and reduced the font to only 6-point, or even 5-point, until I had an entire 50-60,000 word novel in less than 30 pages. I’ve heard the complaints: you can’t read a manuscript at that font size. You don’t need to. Here’s how the process works. 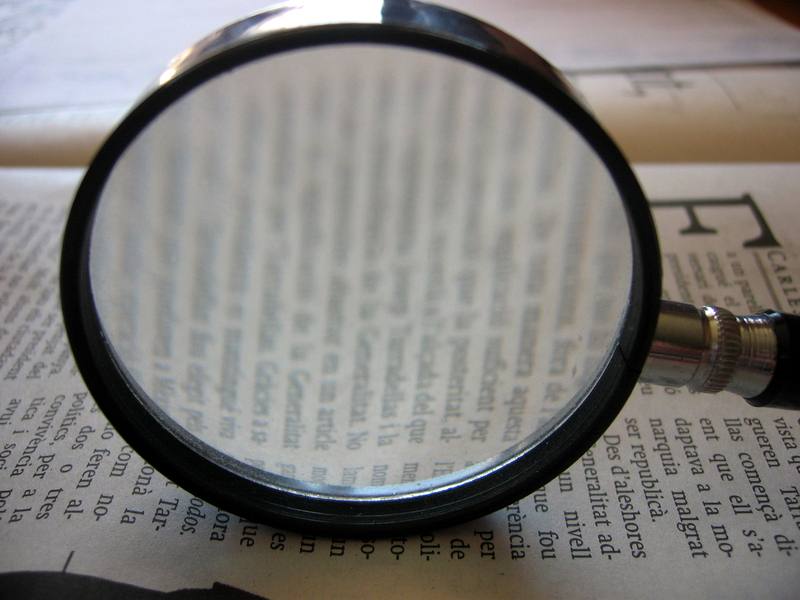 Identify something you want to visualize about your manuscript. I often ask students to identify their five strongest chapters, with strongest defined in any way they think is helpful for their manuscript. Then, take a bright marker and put an X over the strongest chapters. Yellow markers don’t tend to work as well as blue or pink. Finally, lay the manuscript on the floor in three rows with about ten pages in each row. Now, step back and observe. For example, if you have two strong chapters at the beginning and three strong chapters at the end, you have the dreaded sagging middle problem. If you have two strong chapters in the middle and three at the end, then you must question the opening: perhaps you started the story too early. An absence of X-ed chapters toward the end means you need a better climax. At first, students were skeptical that this Shrunken Manuscript technique worked. But they were working in groups, and within each group, writers had exchanged and read manuscripts. When I identified one story as having a sagging middle, I asked the writer’s group if that was true of the manuscript. They said yes. 1. 30 pages. For me, 30 pages are about all I can take in visually at a time. Manuscripts up to 60,000 words can be shrunken to 30 pages; sometimes you need to put the story into two columns, which shrinks it even more. For manuscripts over 60,000 words, divide the manuscript in half and repeat the exercise for each half. 2. Mark 5-6 items. In 30 pages, it works well to mark 5-6 successful chapters. You could do more or less, but then you start to fudge on your criteria for a strong chapter. 3. Make your own key. While I like to mark chapters with a marker, others use stickers , glitter, beads and more. How often do the protagonist and antagonist go head to head? The conflicts should be spread out consistently through the novel and it must definitely happen in the climax scene. Where does a certain character appear and how much space is devoted to that character? Here, you wouldn’t mark entire chapters, but scenes in which the character appears. What’s useful here is that you can easily see proportions. If Character A only appears in short scenes, so only 10% of the story (or 3 pages total) features Character A, then A shouldn’t be the main character. Dialogue versus prose. Because dialogue is often short, it tends to leave open space on the shrunken manuscript, making it easy to gauge if you are prose heavy or dialogue heavy. Does your setting vary across the story? Use different colors to mark the different settings. Often, writers want a setting to recur, with the subsequent events in that setting contrasting or supporting the previous events. This allows you to pinpoint exactly when the settings occur in the story. In other words, this technique is good at evaluating the big picture of a novel, the overall structure, pacing, interactions.